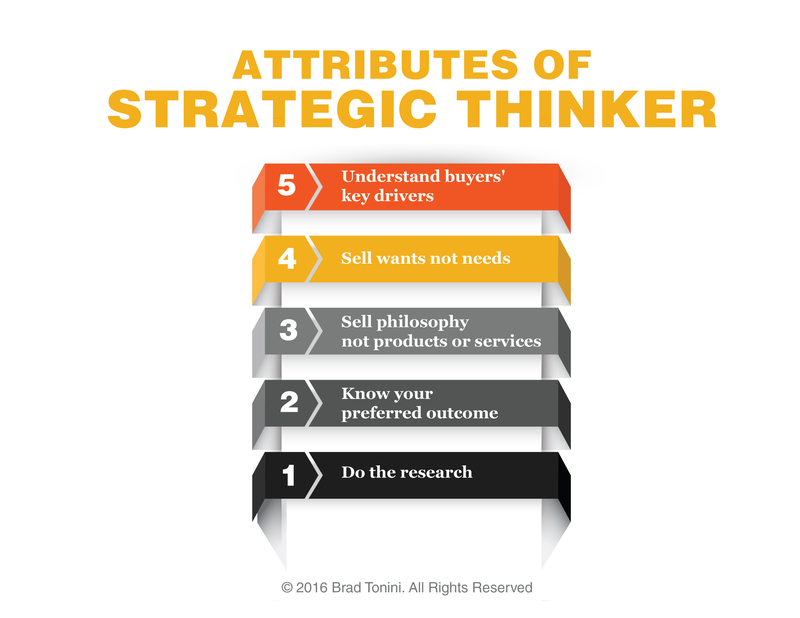 Brad Tonini is the global Trusted Advisor Selling authority – join the program where he regularly posts selling tactics and strategies to keep you at the selling edge. 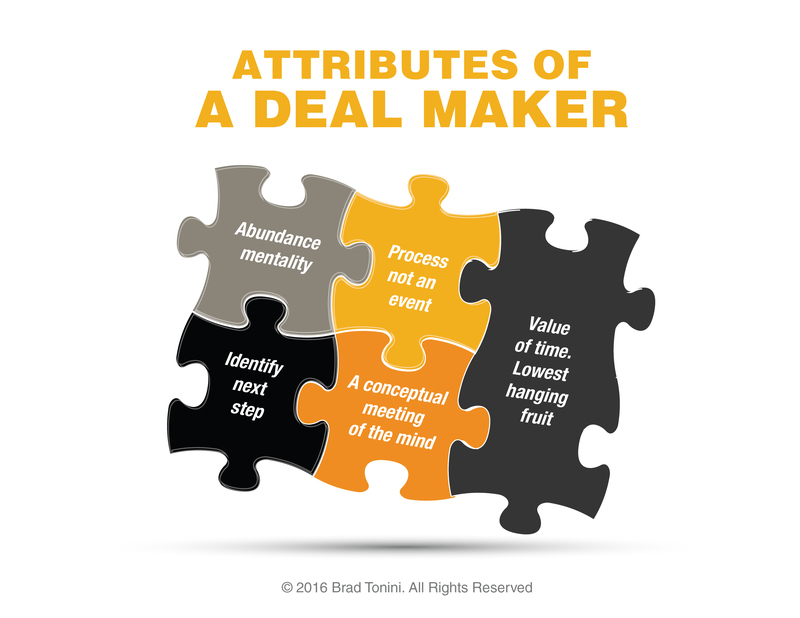 Brad discusses several things you must be good at in order to seal the deal. 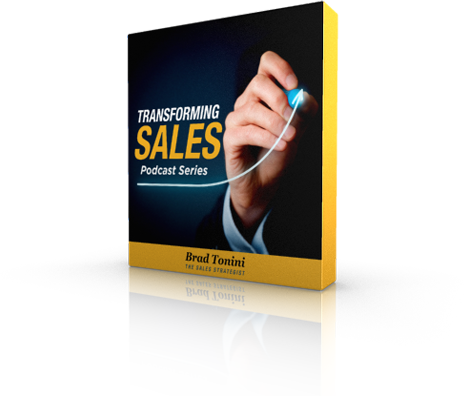 Brad shares five tips to strategically think and get results from sales instead of just operationally doing sales. 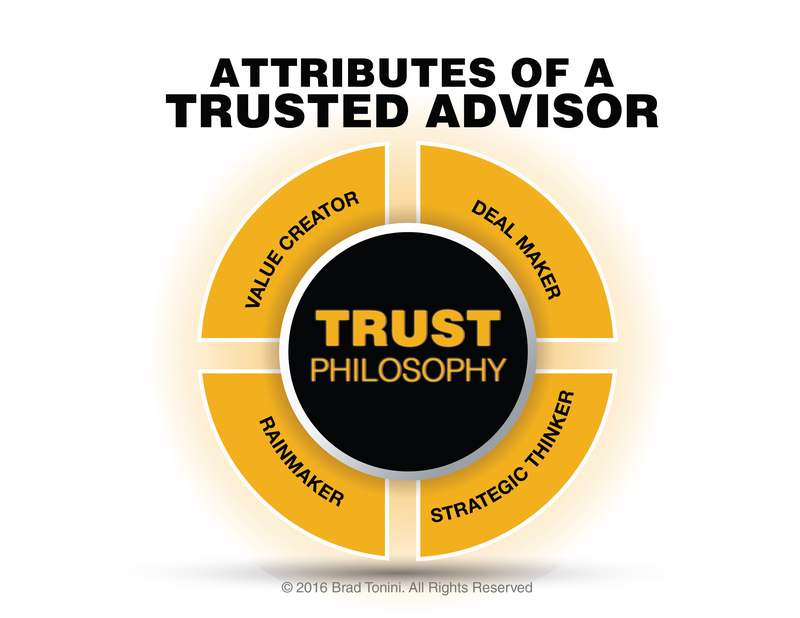 Brad explains the differences between a sales professional and a trusted advisor. 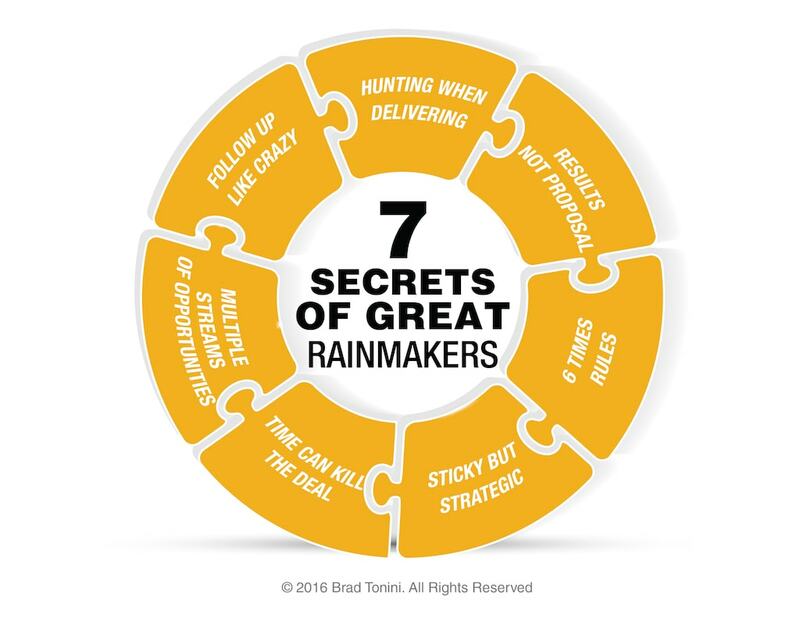 Brad shares seven ideas to make the most of your opportunities.